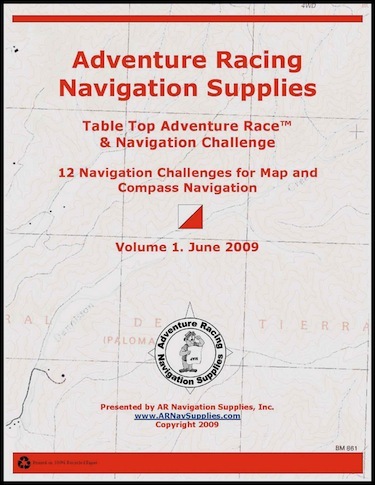 Nav Practice Guide [Nav Practice Guide] - $14.95 : AR Navigation Supplies, Dont get lost without us! 1. A quality water resistant color contour map of the area. 2. A list of 20 or more coordinates corresponding with local area landmarks. 3. A see through map overlay to help you with your plotting. 4. A guide giving you suggested routes with other area info.